Small and fiddly, the Micro USB charger is without a doubt one of the most annoying cables out there. We all know the struggle of constantly swapping and changing to fit the connector in correctly – especially as this little cable is used for charging the majority of smartphones, power banks, tablets, and more! 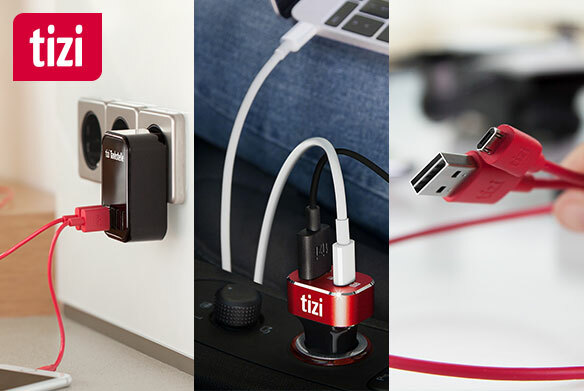 The team at tizi had had enough of battling with this chaotic cable, and so they created: The brand new tizi flip USB-A to Micro-USB cable! Reversible and flexible, this awesome new charger works both ways – not only on the USB end, but on the Micro USB end too! Simply plug in and enjoy top charging speeds for all of your gadgets. Want to grab yours while you can? 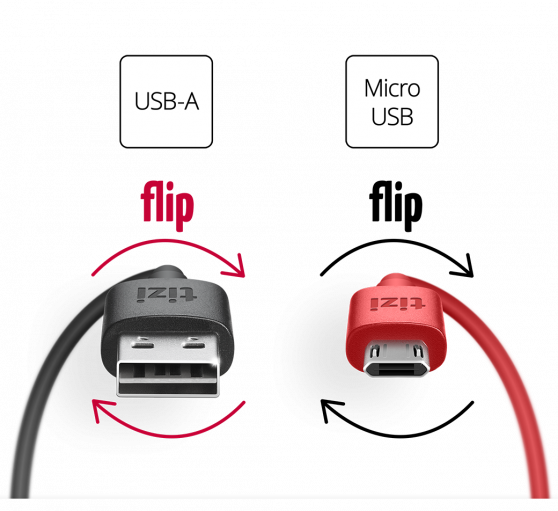 tizi flip Micro USB is available now for just 9.99€ (was 14,99€) on Amazon!